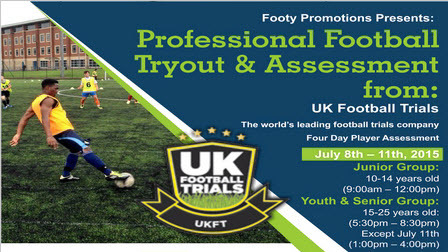 Footy Promotions recently partnered with a UK football try out company to host the “Professional Football Tryout and Assessment” and said seven Bermudian players have been selected. 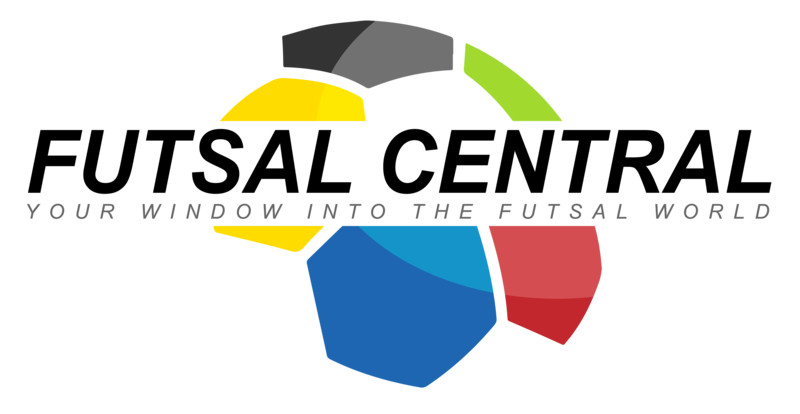 “Three of the UK’s top UEFA coaches from professional clubs, tested players on all areas of the game, with a premier league club scout also in attendance. All attendees was given an individual graded assessment on 10 elements of their game, for example: game effectiveness, movement on/off the ball, passing/receiving and attitude. Harry Price , UK Football Trials Director and Team said, ”We would like to say a huge thank you and well done to the players. The standard was way higher than we were expecting, the player’s attitudes were superb and the levels of enthusiasm, energy and ability to listen and learn over the 4 days was excellent. The decision and selections of players has been made, with seven players being selected out of a 100 participants. These players will be given their chance at professional clubs such as a Premier League team, Championship teams, League one, League two teams and a MLS team. Vinzie Zuill, President of Footy Promotions, said, “We would like to congratulate the players that was selected as they worked hard and showed that they have pro level abilities. 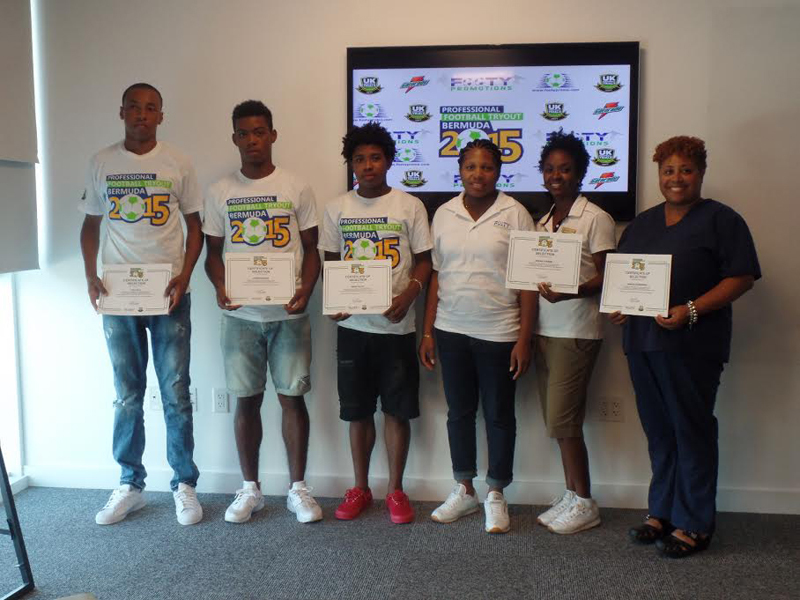 This is a great opportunity for these players to take one step closer to fulfilling their football ambitions. “We challenge these players to continue their hard work and train even harder to make the most of their opportunity at a pro club. The UK coaches was impressed with many players that attended.